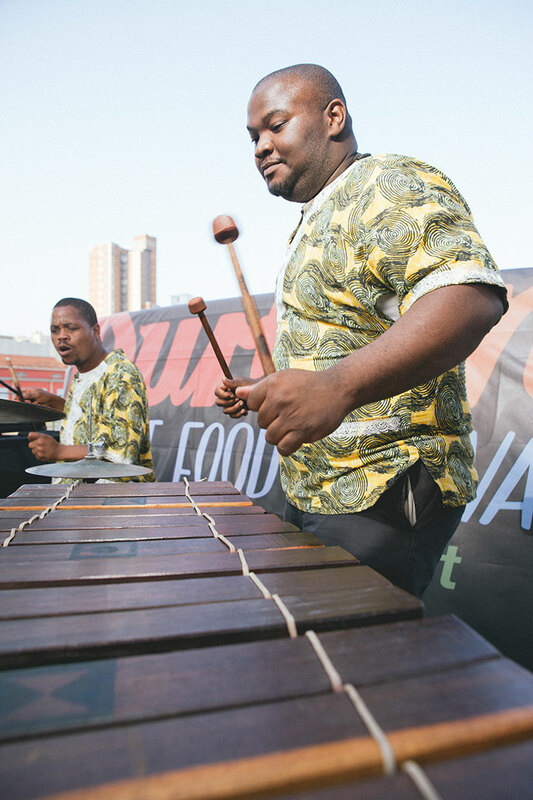 Durban’s premier food festival, Durban Street Festival returns in September 2018, with a new venue, more flavours and more fun for the whole family. Between 28 – 30 September, come to experience the melting pot of flavours, cultures, sights and sounds that make Durban the cosmopolitan smorgasbord it is, with 60 street food vendors, craft vendors, craft & GIN beer gardens, live music and much more at the new venue, Umhlanga Rocks Shopping Centre. Treat your taste buds to African, Indian, Asian and other mouth-watering flavours from around the world, and as the sun sets, enjoy the sumptuous sounds from hit Durban duo, Veranda Panda.